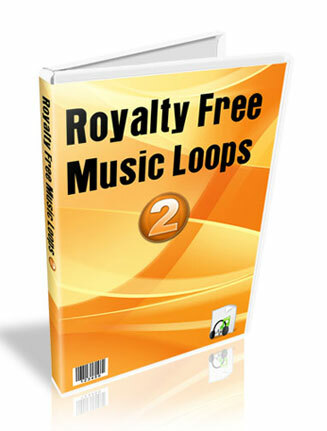 Royalty Free PLR Audio Loops 2 is another collection of quality audio you can use for your marketing. 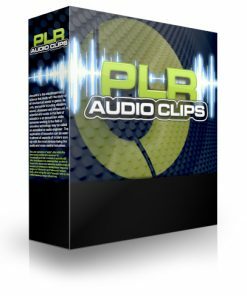 Easy to use audio with Private Label Rights. 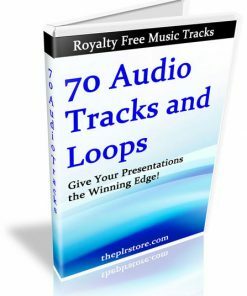 Pimp out your presentations with these high quality music loops. 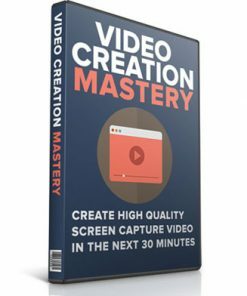 Turn your boring video’s and power points into exciting formats that get people excited, pumped up and more likely to buy what your selling. It’s a proven fact that music can influence or get people to feel good or excited about your product and service, and here’s your opportunity to make your business even more professional. 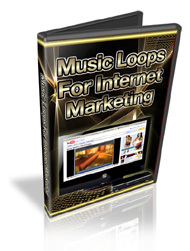 Video’s – Punch up your video’s with some music that loops get your viewers attention and get’s them to take action. 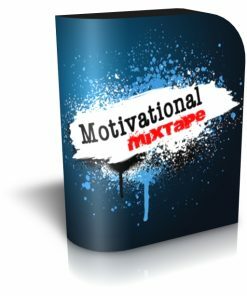 Audio’s – Add some professional introduction and end music to your audio files to give them that professional edge, and help make you look like the expert and authority in your market. Power Points – Make them even more exciting, that grabs your viewers to keep them focused on your presentation. and many more… 49 in total. 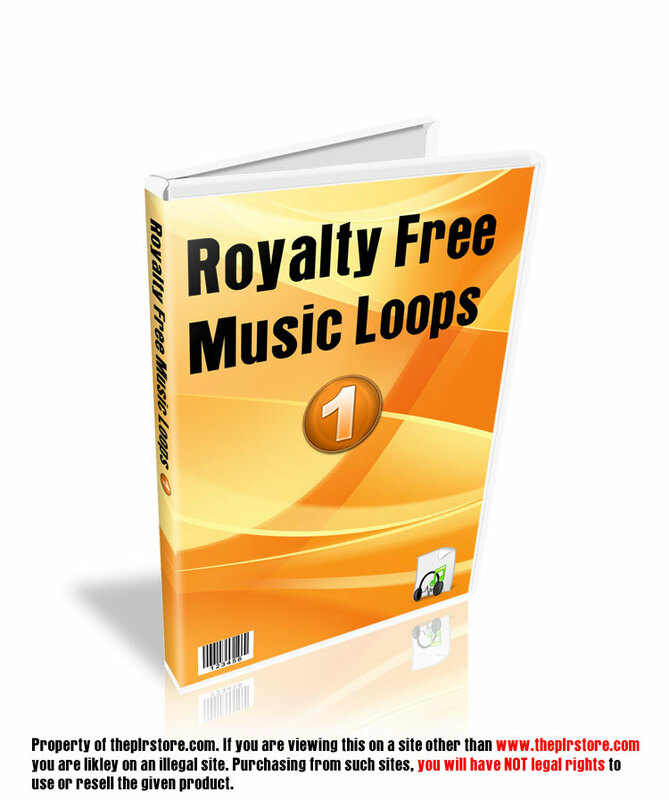 Royalty Free PLR Audio Loops 2 run from 2 minutes to 5 minutes. Audio’s are in MP3 file format, so you know they will work in most any project. Use these for your own marketing, or resell them and you keep 100% of all the profits. You could also add them to a membership site and get monthly payments on a regular basis. 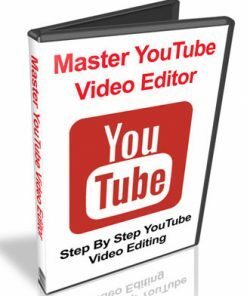 We also created a brand new eCover from scratch just for this product. Something you won’t find anywhere esle but here, so grab it to have the exclusive! You’ll even be getting the PSD’s for the new eCover, in flat and 3D, so you can edit. change or brand them how you want.